A timeless collection of wisdom on love, friendship, respect, individuality, and honesty from the man who has been a friend and neighbor to generations of Americans. There are few personalities who evoke such universal feelings of warmth as Fred Rogers. An enduring presence in American homes for over 30 years, his plainspoken wisdom continues to guide and comfort many. The World According to Mister Rogers distills the legacy and singular worldview of this beloved American figure. 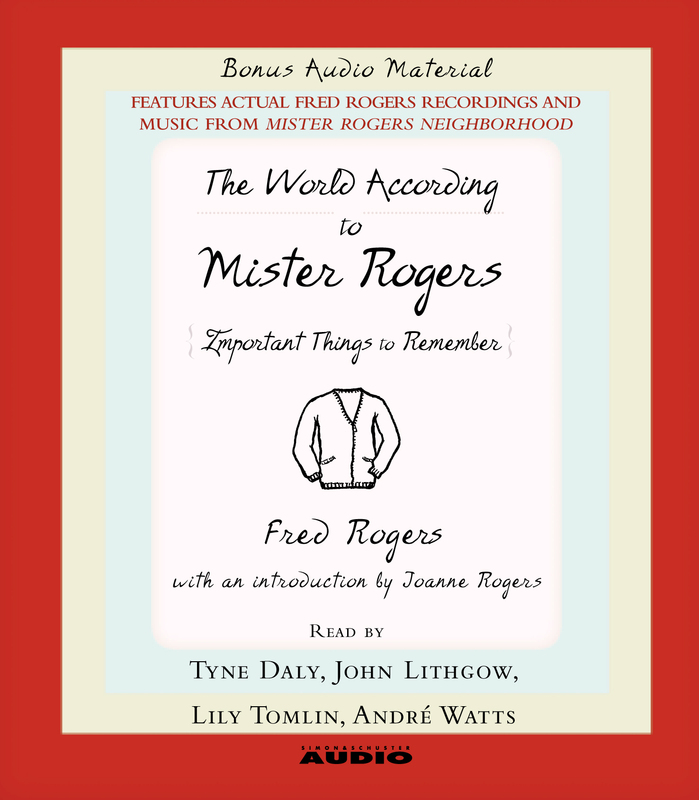 An inspiring collection of stories, anecdotes, and insights -- with sections titled Understanding Love, The Courage to Be Yourself, The Challenge of Inner Discipline, and We Are All Neighbors -- The World According to Mister Rogers is a testament to the legacy of a man who served and continues to serve as a role model to millions.